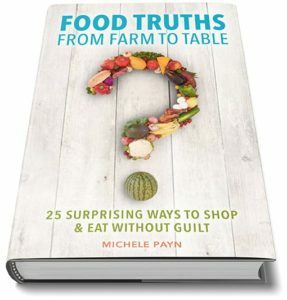 Cause Matters Corp. Books | Michele Payn, Cause Matters Corp.
Are others making you feel guilty about your food choices? This book reveals the $5.75 trillion secret that food marketers and celebrity spokespeople don’t want you to know. What if the claims about the food you’ve been led to believe is superior are actually B.S. (bull speak)? Why do you need Food Bullying? Food has become a battleground where marketing labels and misinformation is used to bully and demonize people around their eating choices. What if you could stop stressing about what other people think and make eating decisions based on your own needs and preferences? 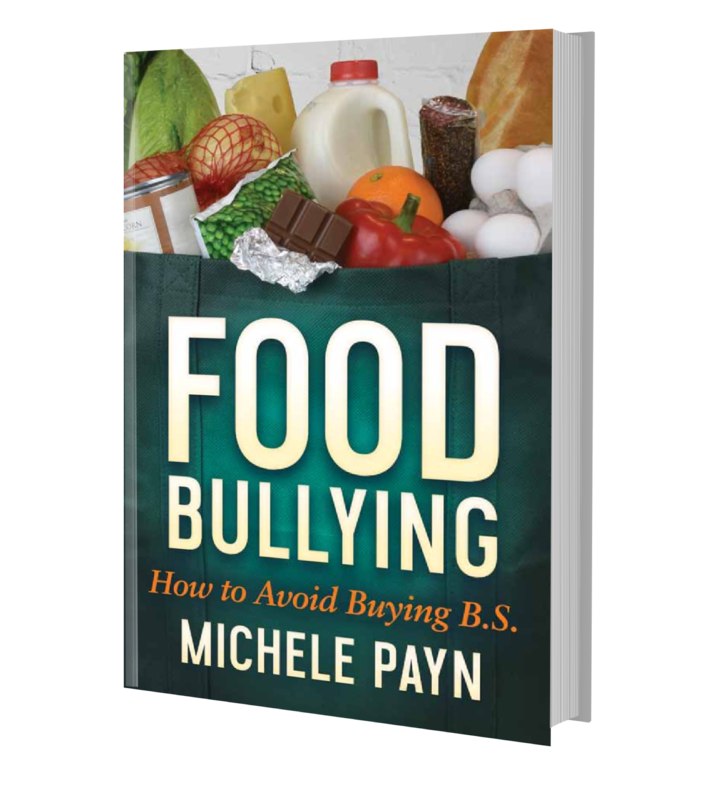 This startling look at the misrepresentation of food sheds light on bogus nutrition and environmental claims to help you recognize bullies and defend your food choices. Upends food beliefs with insights from an international, award-winning author in health, medicine, and nutrition. Details a six-step action plan to overcome food bullying and relieve guilt. Offers an easy-to-understand description of food label terms and what terms people don’t need to worry about. 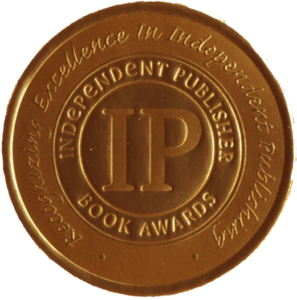 Provides tools to battle bullying found in the 200,000+ misleading marketing messages in a grocery store. Turn food confusion into clarity on how to buy, prepare and serve safe and nourishing food. Offer an informed voice of reason in the overly sensationalized food and health arena. Provide eye-opening insights why parents should not feel guilty if they can’t afford the “right” label or food. Food fights might seem entertaining, but there’s nothing funny about the fights taking place over food production. Resource limitations, animal welfare and biotechnology are just a few issues cropping up to create confusion in the grocery store. Ultimately, both farmers and food buyers are making a personal choice, and author Michele Payn calls for decorum instead of mayhem in the conversation around farm and food in this two-sided book. 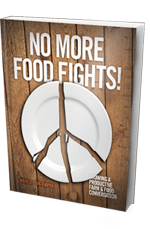 More about No More Food Fights!